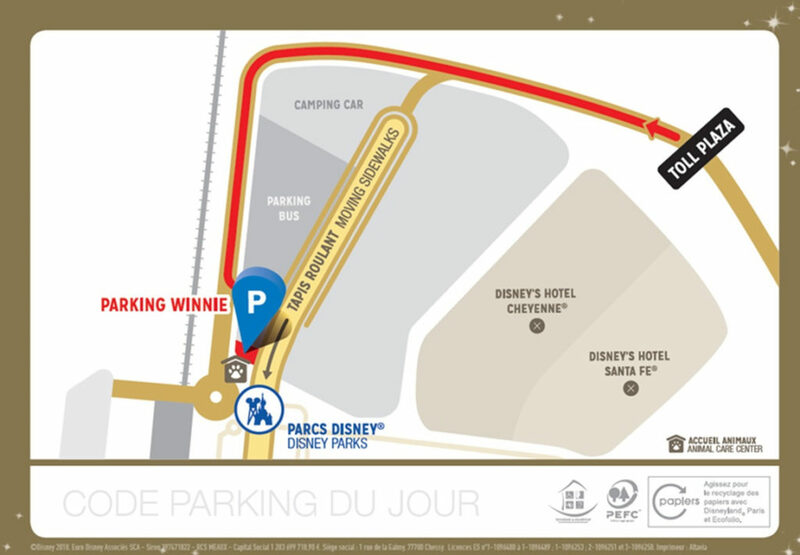 Disneyland Paris has announced the introduction of a new premium parking option known as Disney Parking+. Beginning October 1, Disney Parking+ will be available for guests looking for a premium parking experience. 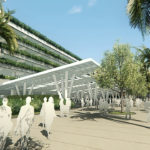 This new premium option will allow guests to park in the front of the Winnie lot. 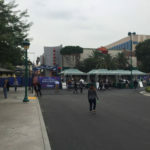 Two rows will be reserved for Disney Parking+ guests and will require a code to get in. 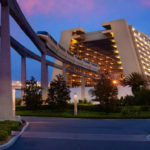 There will be a limited number of spots available for Disney Parking+. This new premium service will not impact busses or handicap parking. Disney Parking + will cost 45 euros (roughly $53) and will be available from 30 minutes prior to park opening. Walt Disney World announced a switch to date-based ticket pricing. 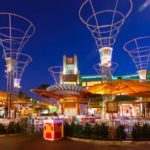 Disneyland Resort raised the minimum wage to $15 for Cast Members. A new Haunted Mansion Funko Pop! figure became available at select locations at Walt Disney World and Disneyland Resort. CinéMagique was announced to return to Walt Disney Studios Park this December.